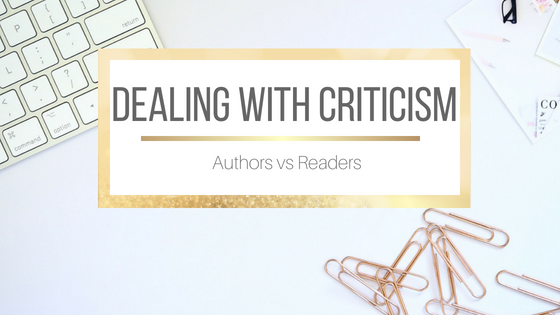 This topic is evergreen but I've seen it come up a lot recently, and so wanted to give my two cents, both from an author point of view and as a reader. Very interesting topic! It’s great that you are able to take constructive criticism and use it to improve your work. I feel a lot of people just brush it off or they just take it as a personal insult. Though that being said some reviewers can be really brutal and almost seem to have an agenda. Thank you for this video 😊! Sadly there are a lots of "reviewers" out there who are just looking to create drama. Like I said, everyone is entitled to their own opinion, and it doesn't have to be a 100% positive one, but some people just seem like they slam authors on purpose for the sake of it. I watched another video on booktube yesterday talking about how negative book reviews get more views and comments. Maybe that's why some feel the need to be so negative? 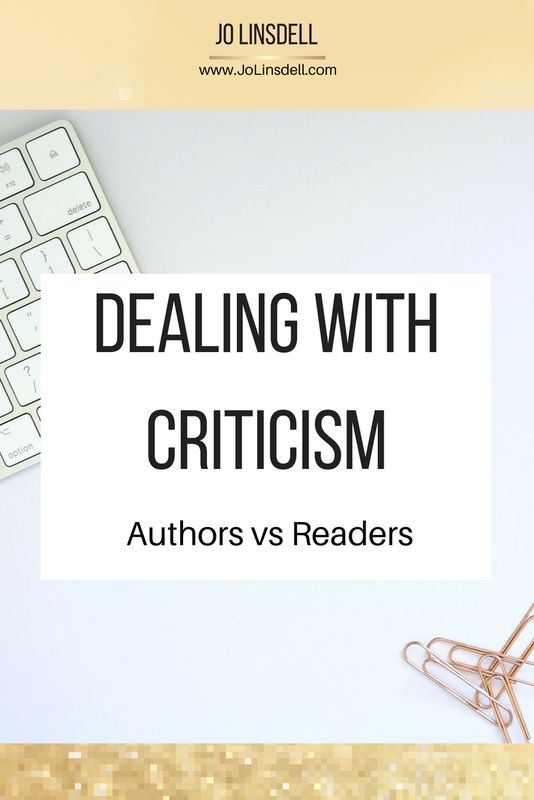 As an author, it's hard to have thick skin and take criticism. It's an important part of the process though if you really want to improve your craft. Great topic to cover. As a reviewer its always hard when you don’t like a book - its not like you didn’t enjoy it on purpose. Its finding a balance of being constructive and honest without being mean. There is nothing wrong with not enjoying a book. 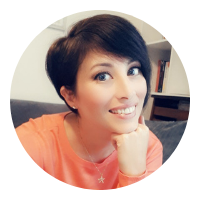 Having a variety of reviews can actually really help book sales as it gives potential readers a clearer idea of whether they might enjoy the book or not. No book is for everyone, and reviews help in the process of deciding whether to give one a try or not. It's never necessary to be mean though. Reviewers can be honest in their review without getting nasty about it. It is possible to express an opinion without being insulting or unnecessarily harsh, but some people revel in tearing others down to feel powerful. Unfortunately a lot of people enjoy being nasty and spreading negativity. Sadly I've seen this behavior from both reviewers and authors. It just makes them look bad, and doesn't help potential readers decide about the book either. I think this video is spot on. I try to think about what the author was trying to accomplish and then decide if they did that. That way I can review the book based on the book and not just based completely on how I "feel" about it. I've stopped buying books from a couple of authors because of the way they handled negative reviews. It was childish and unprofessional. What a fantastic comment! I work very, very hard to make all of my criticism kind and constructive. Too often readers forget there is a real person behind the words in the books they read. Thanks :) You do great reviews. Great topic. I have seen some horrible comments left for review for some books, some really not justified. In fact I know one author who had a persistent person (actually someone she used to know, that made an advance towards her and she turned him down) that left horrible negative feedback for all her books. I also know authors who have said that they don't care about reviews and never read any of them, as they don't care what people think both good and bad - I was really surprised by this comment. I find it hard to believe there are authors who NEVER read reviews for their books. They might not check on them regularly or read all of them, but never? The curiosity would kill me ;) Reviews are a great way to get feedback about what works, and what needs improving. I'm not saying an author will rewrite a book because someone didn't like it, but if lots of people make the same comment about a book it should give them something to think about for future releases. Unfortunately there are people out there with nothing better to do that troll authors. Sorry your friend went through that. Just not nice.